With Tiger Bath Solutions, bath remodeling is quicker, easier, and more beautiful than ever! Are you searching for an Oak Lawn bathroom remodeling company with a proven track record of successful projects and satisfied customers? If so, then you've come to the right place! 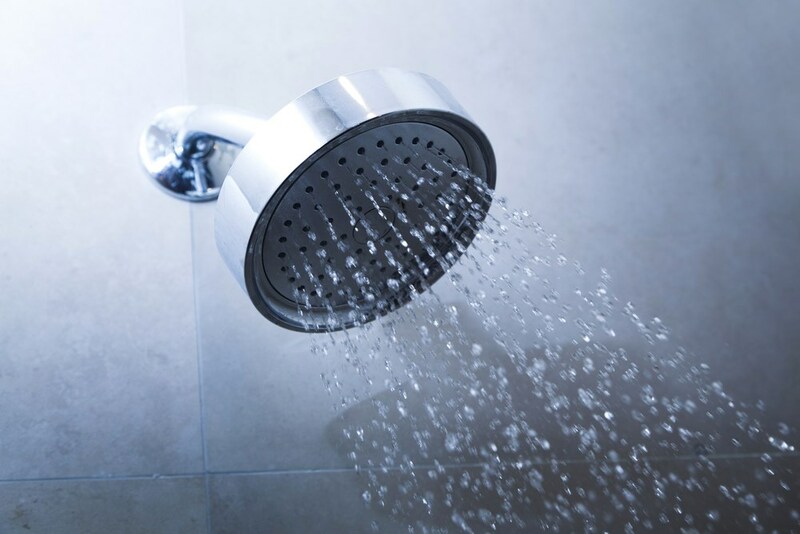 Look no further than Tiger Bath Solutions, a premier Oak Lawn bath and shower replacement company – we've handled countless project, from small repairs to complete rehabs! We deliver quality results that don't break the bank or take forever. In fact, thanks to our unique processes, Tiger Bath Solutions can have your project completed in less than a day! Call us for more information, a free consultation or a no-obligation quote. 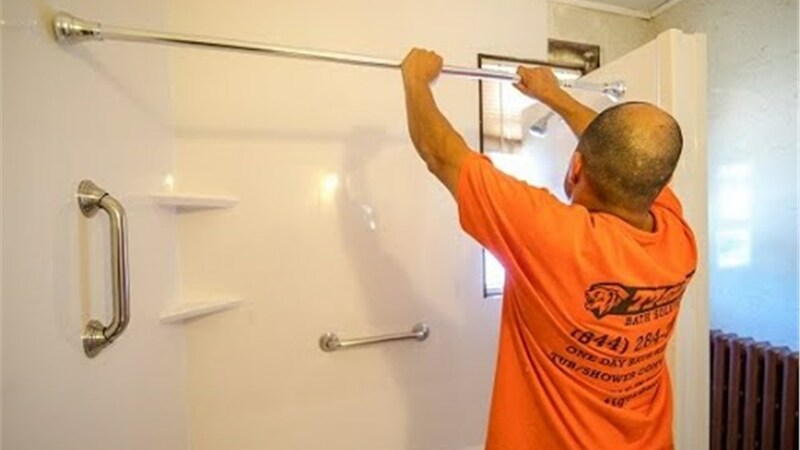 Tiger Bath Solutions is proud to employ hardworking, innovative and highly trained Oak Lawn bathrooms remodelers. Our team will work with you to create a customized plan and design that you and your family will love. 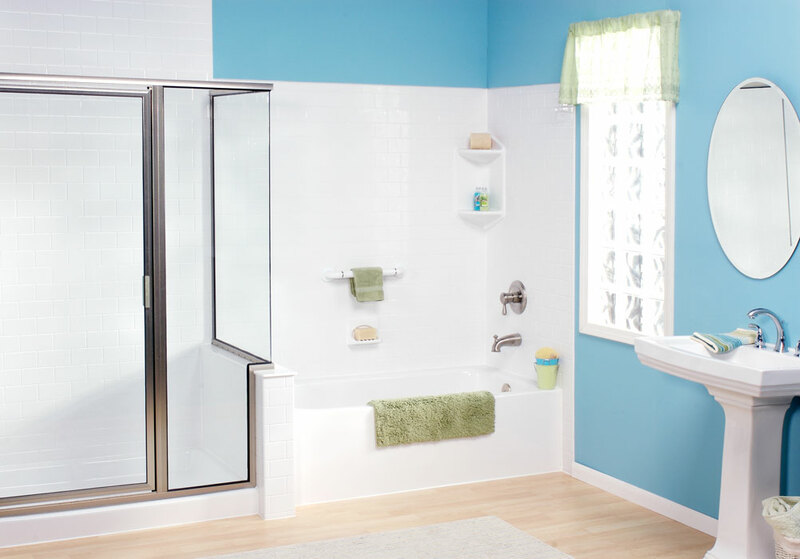 Make your bathroom the most relaxing room in your home – call the pros at Tiger Bath Solutions today! Don't let more time slip on by... Call Tiger Bath Solutions and schedule your free, no-obligation consultation today! It doesn't make sense to clean yourself in a dirty shower. 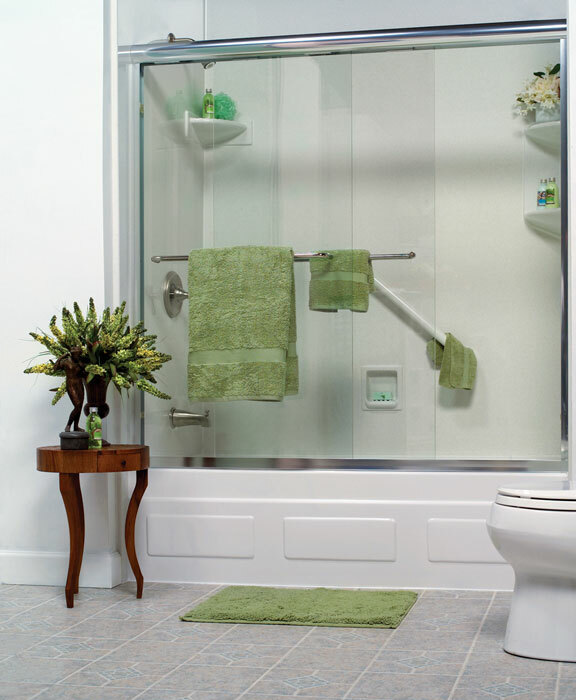 Tiger Bath Solutions can turn your bathroom into a personal retreat you'll cherish. Whether your bathroom is large or small, Tiger Bath Solutions can handle it quickly and efficiently – generating beautiful results regardless of your project's size and scope. 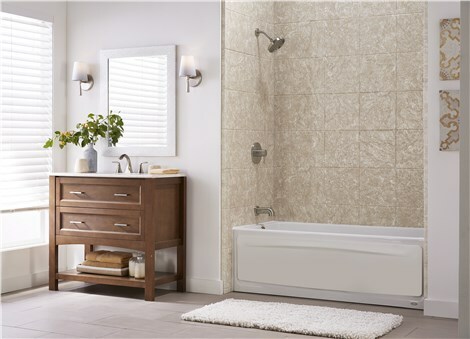 Get started on your Oak Lawn bathroom remodel today! Call us or fill out our online form to schedule your in-home Oak Lawn bathroom remodeling consultation. Tiger Bath Solutions looks forward to hearing from you!